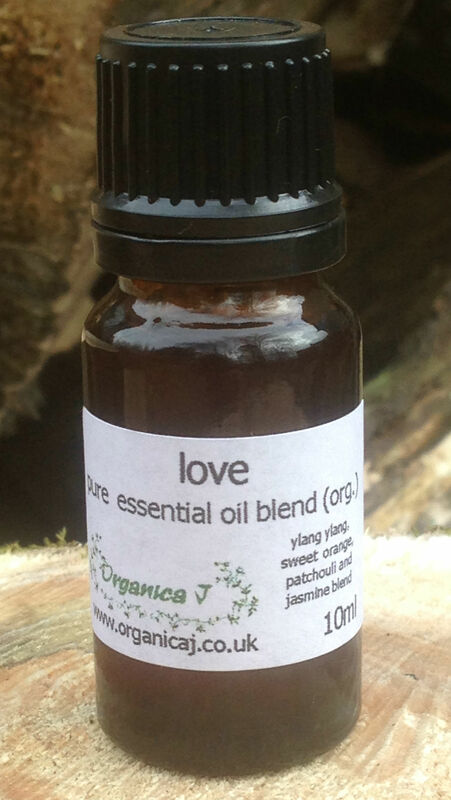 New Love Essential Oil Blend - encourage more love in your life with this sensual blend. Soothe troubled emotions, calm frustrations and irritations. Connect with a gentler emotion, help to open up your heart chakra and surround yourself with love - spiritual, family, platonic, relationship and sexual love - you will know what is most needed in your life. Use a couple of drops of this blend in an oil burner or diffuser, on a tissue by your bed, or diluted in a carrier oil of your choice for use on the body.